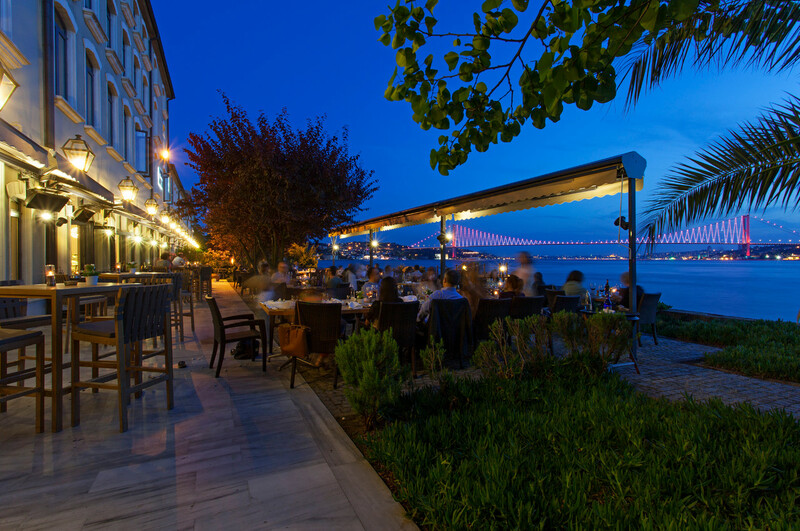 “Sumahan on the water” a restored nineteenth century Ottoman distillery is a rare example of thoughtful, historical transformation in Istanbul. 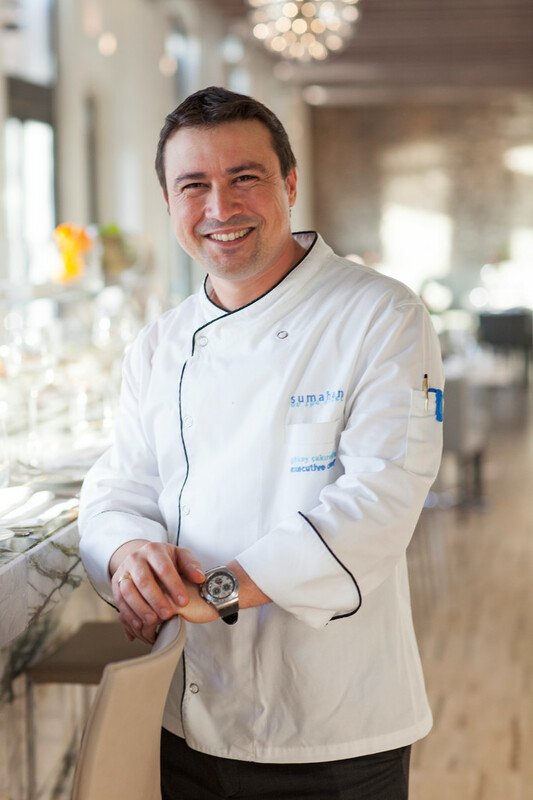 “Suma” is the word for unadulterated spirit. 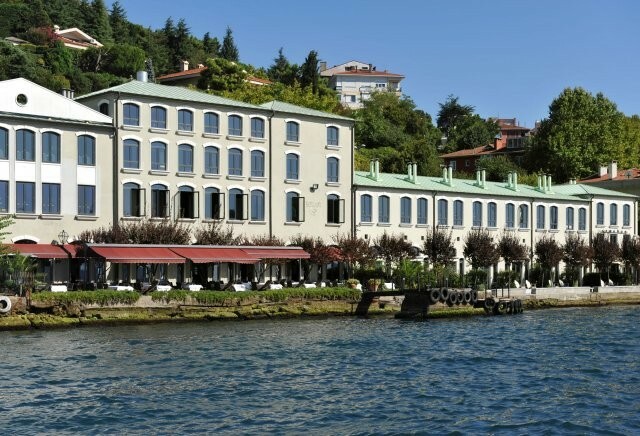 The hotel was the industrial factory that distilled the high proof ingredient for “Raki” the famous Ottoman tipple. 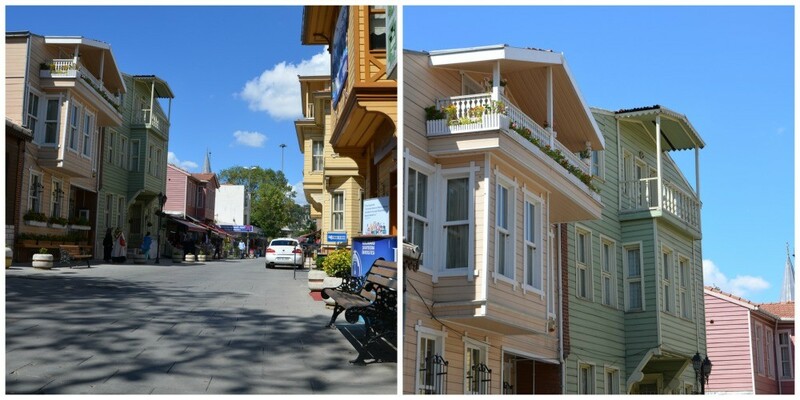 “Han” was the word for inn in Ottoman times. 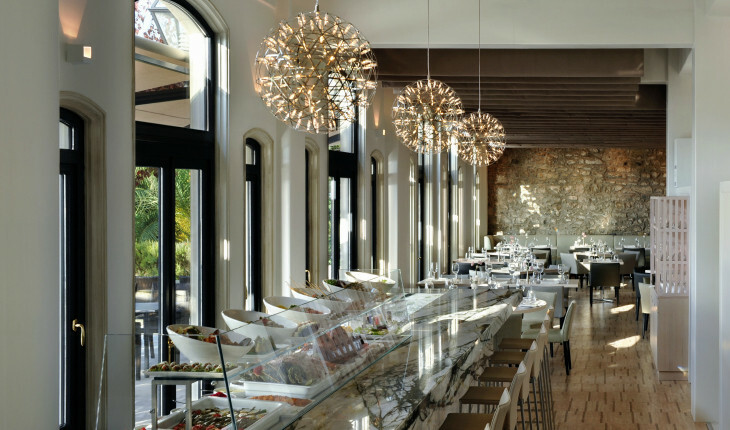 Sumahan is among the city’s most enduring design phenomena, a hotel that integrates high quality design and respect for the sites historical context. 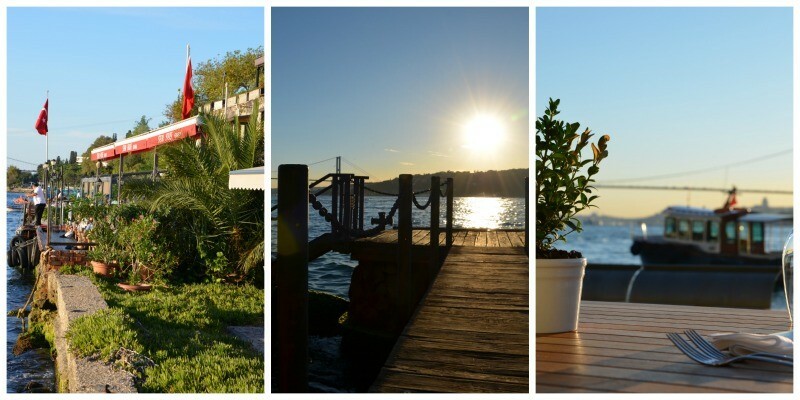 In essence the “Sumahan on the water” experience is about modern comfort in a historic as well as spectacular setting with friendly and personal service. 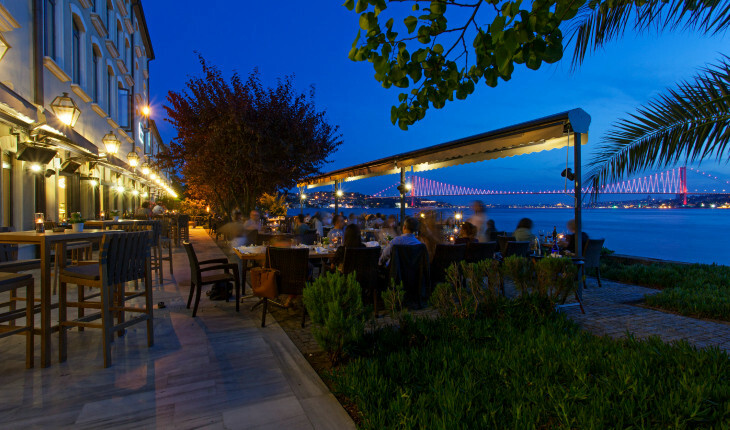 Sumahan on the water is situated on the waterfront of the Bosphorus in Istanbul. The hotel has 24 rooms. 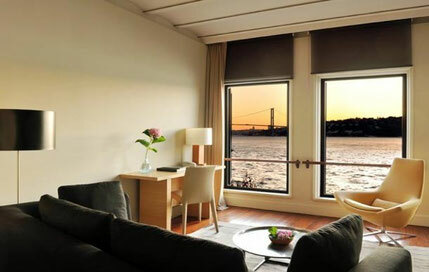 Each accommodation has been individually and skillfully designed. 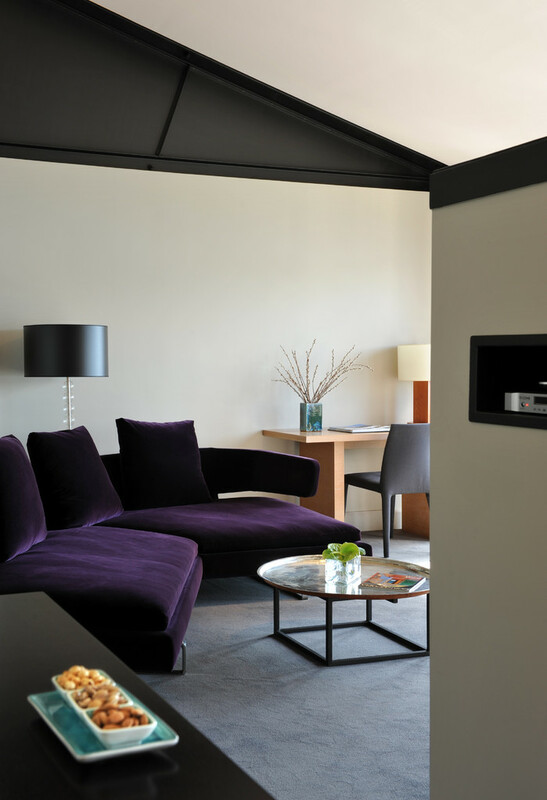 Every room has it’s own special character, each sensitively done to showcase the architectural style. In addition each room enjoys a spectacular view of the Bosphorus strait, which is the divide Asian and European Istanbul. 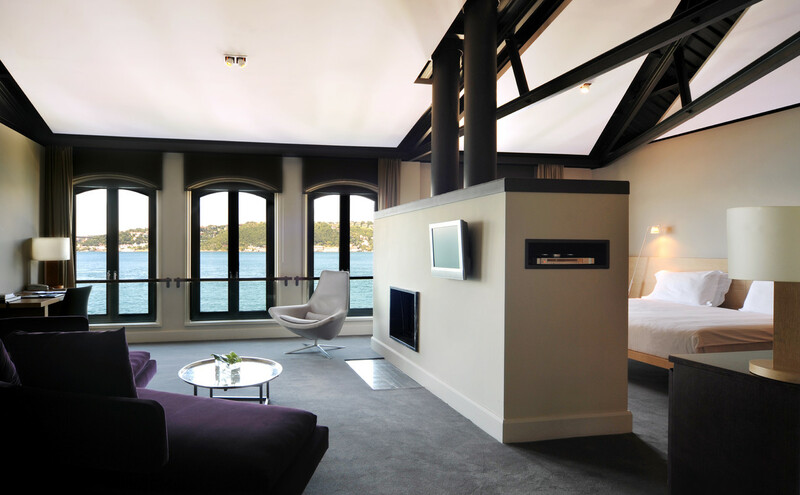 This distinctive Hotel is parallel to its magnificent views of the Bosphorus. 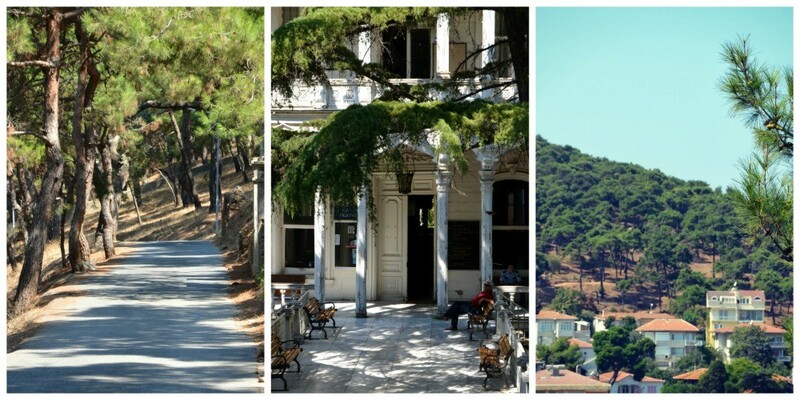 It is a contemporary architectural treasure, a heaven for escape and a link to Turkish culture. 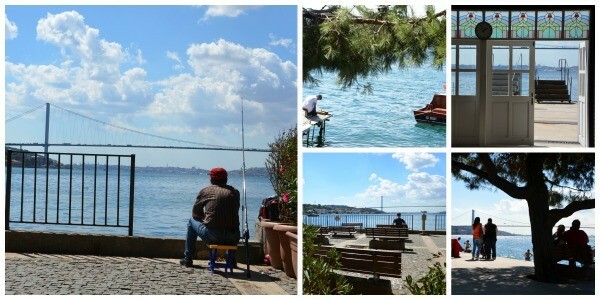 The hotel is may be reached by sea or by road; with only a fifteen-minute ride by boat to downtown Istanbul. 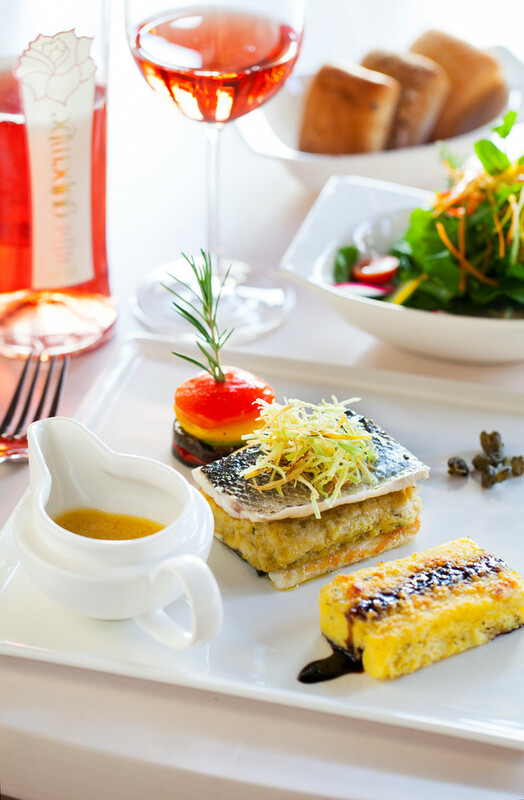 The hotel offers the splender of a intimate and elegant hotel without the hassle of the inner city. 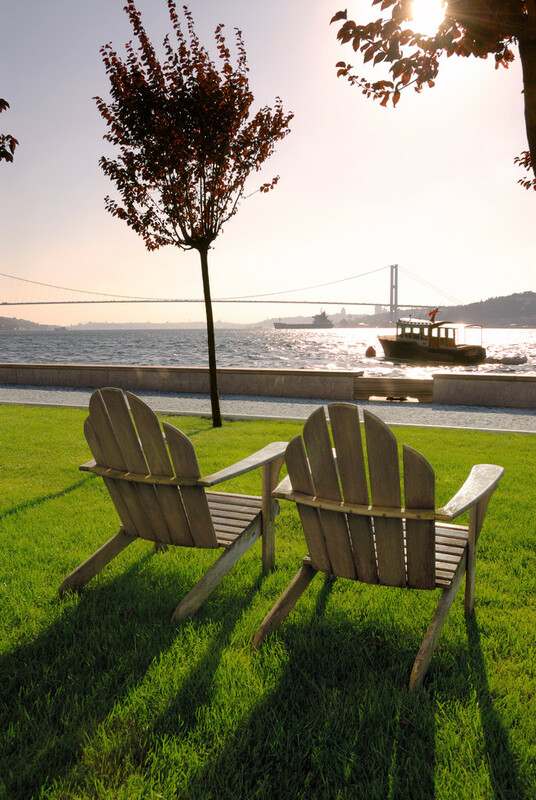 After a busy day sight-seeing or on business in Istanbul, “Sumahan on the water” is a haven to escape to at the end of the day, sit back and relax and have a refreshment on the waterfront lawn or restaurant and watch the city lights and Bosphorus activity. 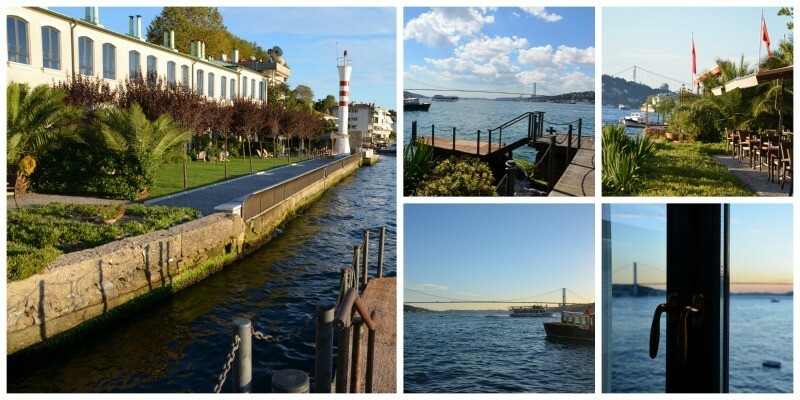 The Hotel’s Launch, is “on call” for personalized service across the Bosphorus from the hotel - year round. 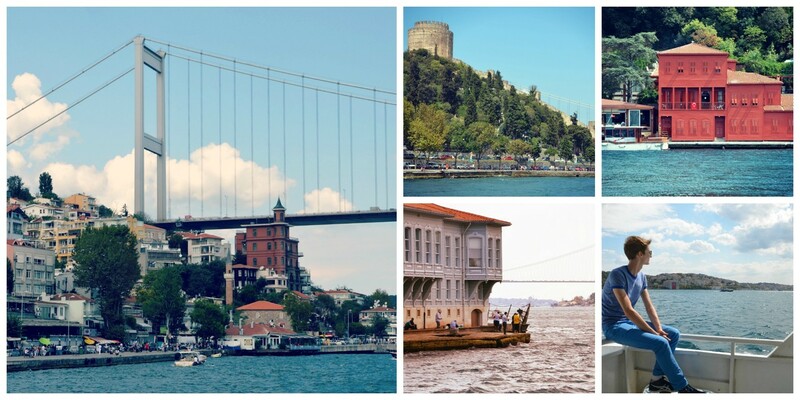 The Launch is also available for private excursions along the Asian and European shores of the Bosphorus. 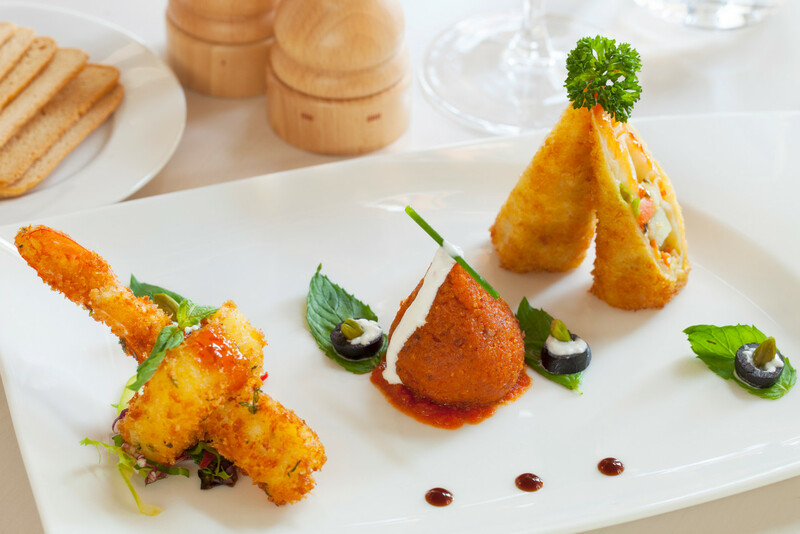 And “Waterfront Café” serving Turkish and International cuisine. 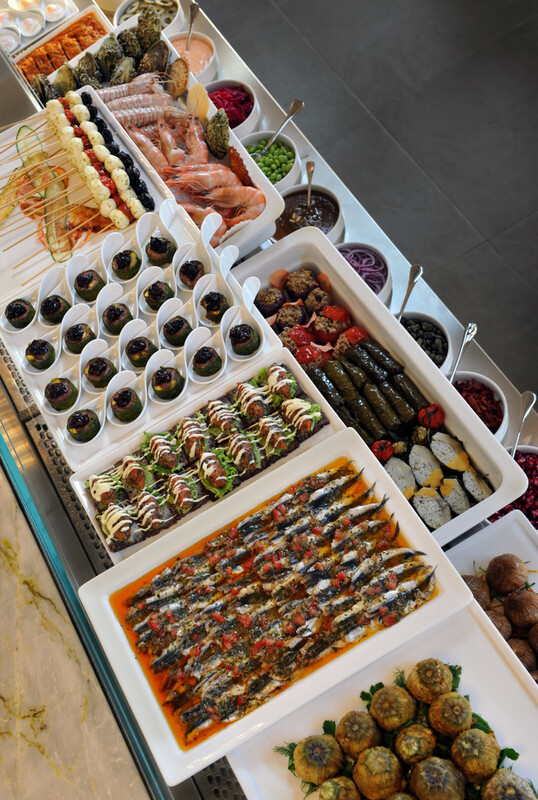 Other facilities include the Sumahan Wellness center, small health center that will offer exercise equipment, massage and a Turkish Hamam by appointment. 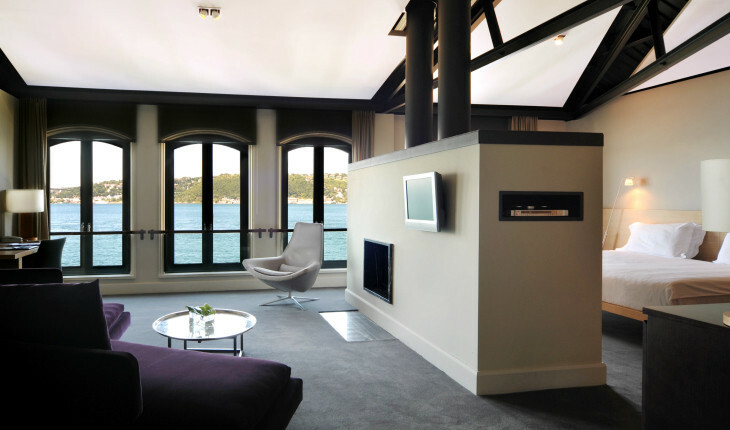 Spacious large suite approximately, 70 square meters, with four large windows over looking the Bosphorus. 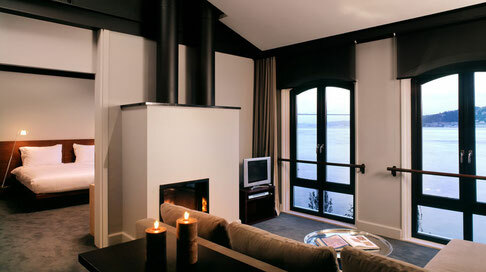 The fire place in the middle of the room divides the room in to two parts. Living room and bedroom with large marble bathroom. 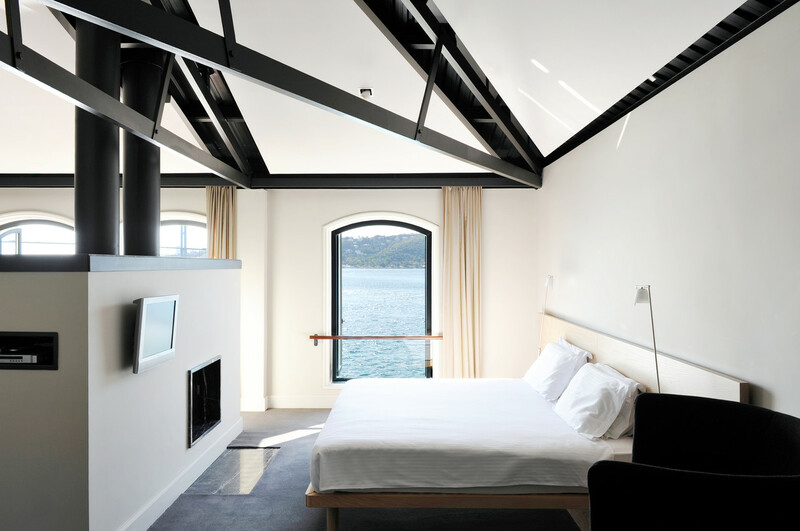 It also has a connection with a deluxe room. In our ideal city, the city of our dreams perhaps, flows a river. The Bosphorus, river of eternal golden reflections, lively yet soothing for both poor and rich alike, tells the story of a great trading town, of conquests and discoveries, of emperors, sultans, poets, travellers, artists… Here time is constantly shifting between the European and Asian side where, so it seems, their souls still linger and where the breath of ancient and new civilizations burn with desire for the future. In the city of our dreams, there are hills offering different perspectives ; it is a breathing city full of life, with a wide variety of topographies, neighbourhoods and atmospheres. 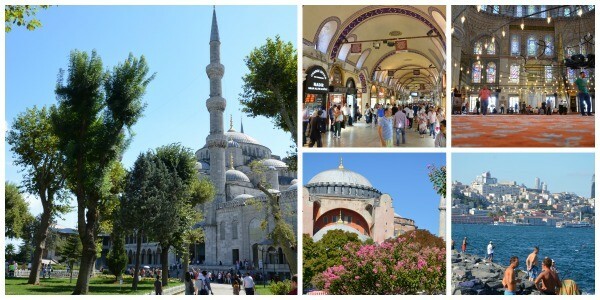 Let us take you through these neighbourhoods : the historic district of Fatih with its beautiful mosques, the spice market, the Grand Bazaar, the district of Beyoğlu with neighbourhoods such as Besiktas or Cihangir with their more modern feel but where history has left many traces. 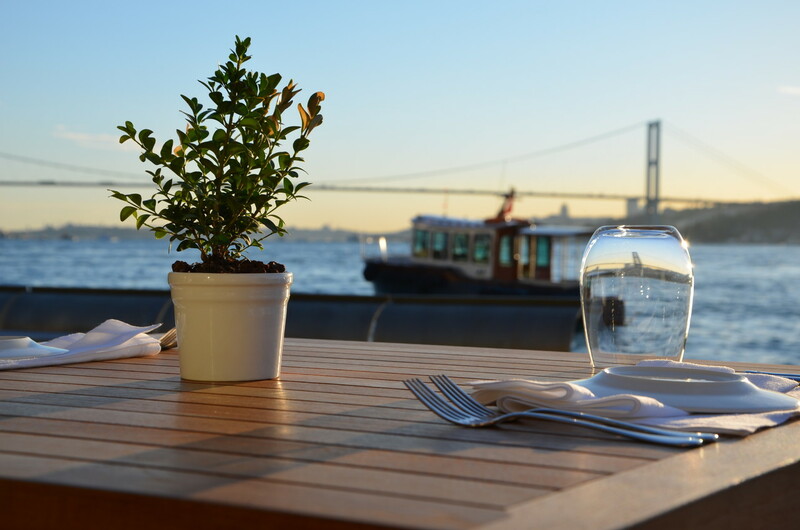 Add to this the beautiful Sea of Marmara and the several small islands of the Adalar district dominated by wooden luxurious buildings where cars are replaced by horse-drawn carriages and bicycles and where you can savour a peaceful day just a short ferry ride from Istanbul.